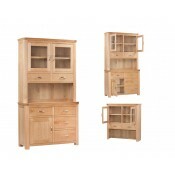 Select from an array of kitchen and dining room furniture here at Bolands of Gorey. 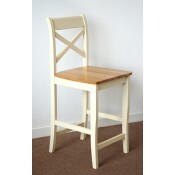 Choose from dining tables, chairs, benches, kitchen dressers, bar stools, sideboards and buffets. 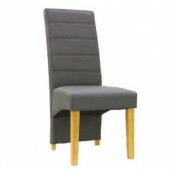 Create your perfect dining experience with furniture from brands such as Classic Furniture, Annaghmore, Bluebone, Balmoral and exclusive Danish furniture manufacturer, Bodahl Mobler. 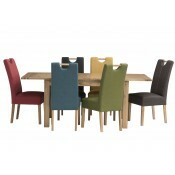 Turn your house into a home with modern or traditional dining furniture to create your perfect environment. Catering for all budgets & styles, available in a range of finishes such as solid European oak, marble, and glass, Bolands of Gorey is your destination for your dining room furniture.